SOUL 1 "AFTER DARK" LIVE! with your host Greg Hill! I will be taking calls live in the studio tonite! 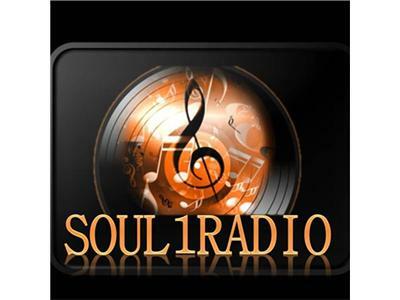 Call in & say hello or just log in at soul1radio.com and check out the show. I will be playing some of my favorite music from back in the day! 8-10pm tonite on soul1radio.com!